Sep 01 2018 at 8 a.m. Welcome to 417’s Event Planning Guide. This guide is full of local venues and vendors to help answer the question “Where do I even start?” when thinking about your next event. We’ve been planning events for a while now, so we know a few things about what works and what doesn’t in 417-land. Whether you’re planning a bridal shower, a birthday party, a corporate event, a fundraiser or something else, there are local venues and vendors that fit the bill and are here to help. We put this together for you, the readers. 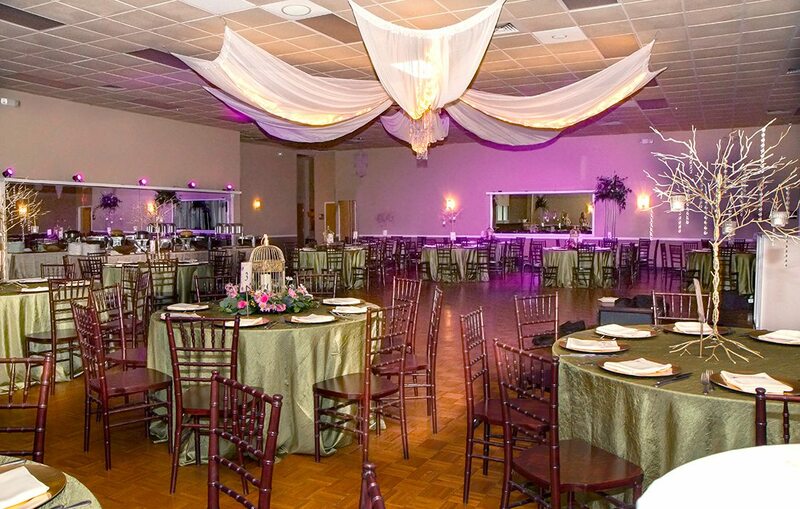 We have an exhaustive list of venues so you can find a place that feels right. We have a directory that gives you an idea of the prices and options available in Springfield, Branson and beyond. And we have preferred resources so you can find caterers, entertainers and vendors you trust. 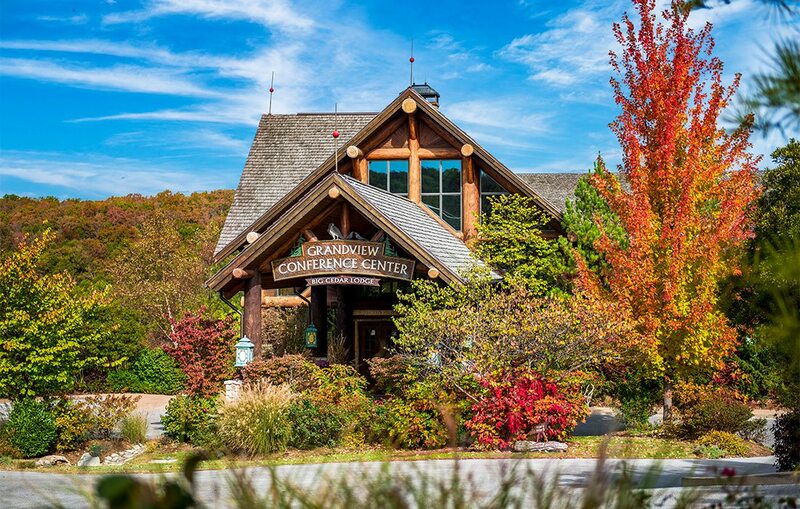 Located right in the heart of the Ozarks is a world-class destination that has been named the #1 Resort in the Midwest for three consecutive years by Travel and Leisure magazine. 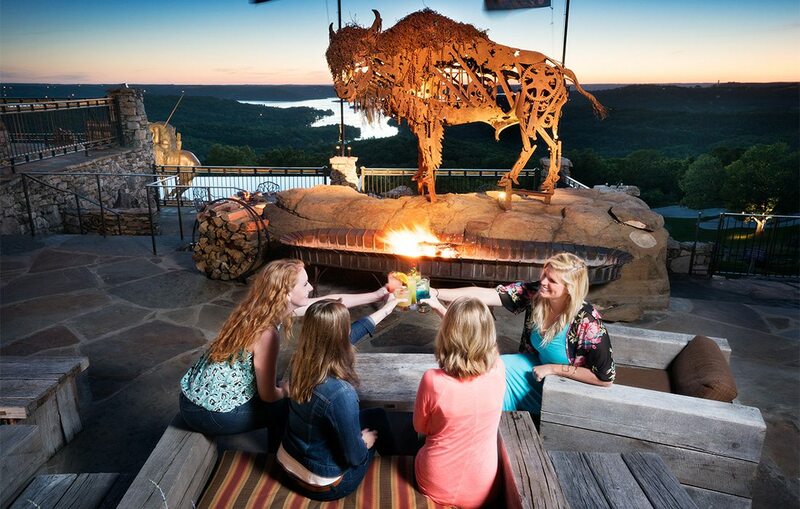 Big Cedar Lodge is a remote haven of natural beauty, showcasing some of the most captivating views of Table Rock Lake and the Ozarks landscape. If the setting isn’t enough to win you over, the resort’s offerings will. 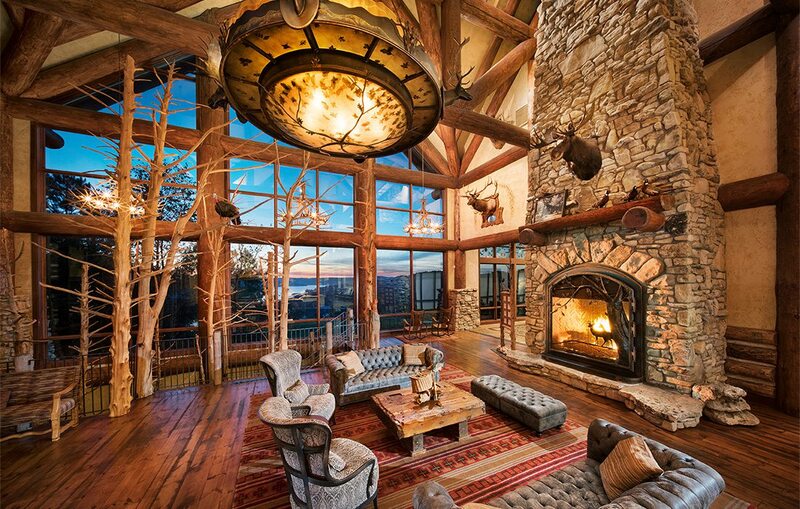 Big Cedar is home to alluring accommodations, ranging from private cabins tucked into the hillside to rooms in a rustic lodge overlooking the lake. 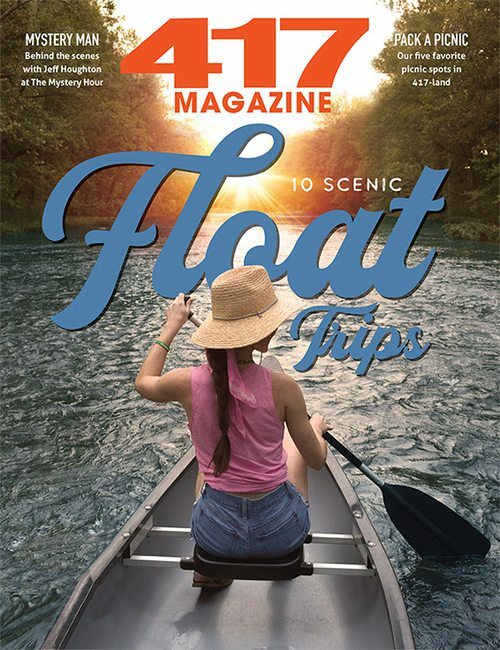 This is a great feature for guests who are visiting from out of town or just want to get away, but most of the resort’s many offerings are also available to non-overnight guests. 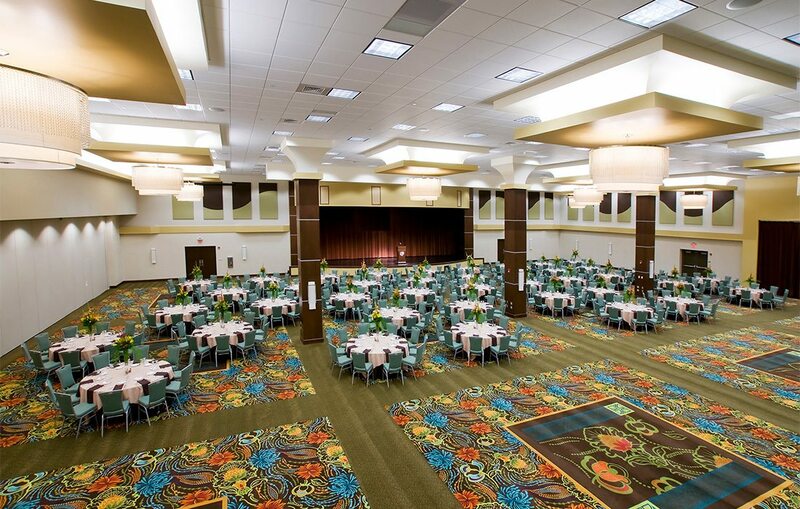 From small board rooms fit for ten to a grand ballroom that can host up to 1,000, the Grandview Conference Center has over 20,000 square feet of flexible meeting space. For less conventional gatherings, rent a 62-foot luxury yacht or an outdoor chuckwagon site. 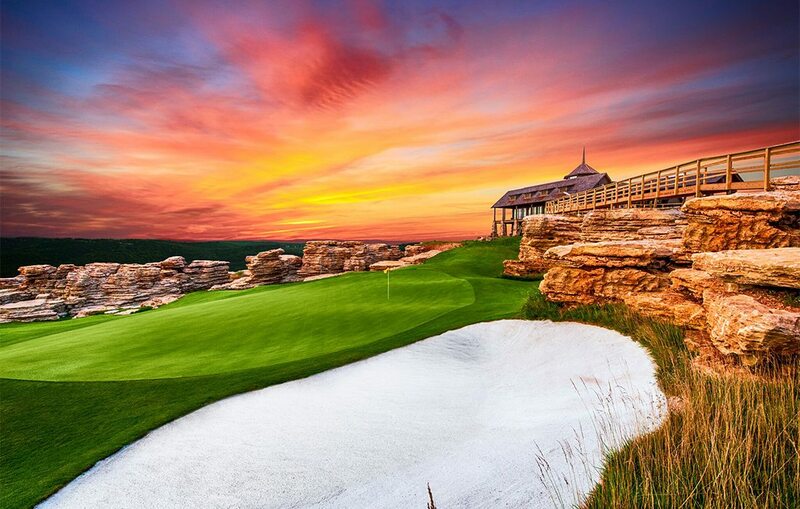 Big Cedar is a dream destination for brides to be. 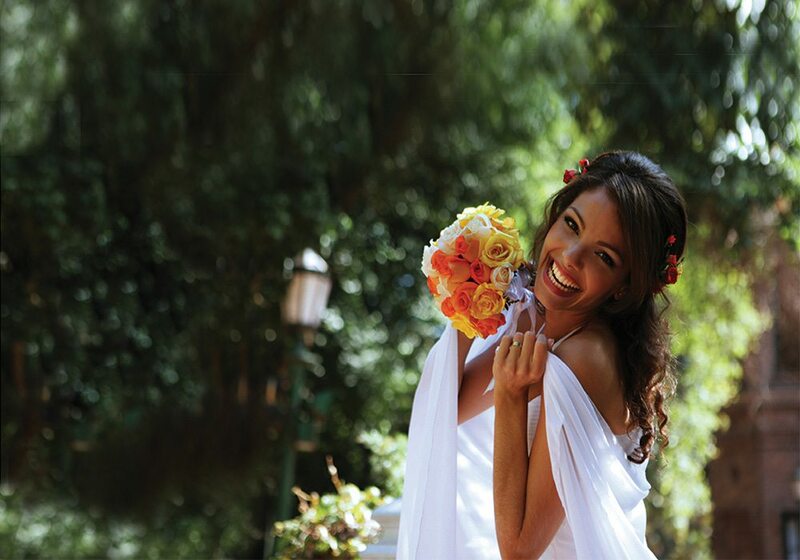 With four wedding chapels and multiple reception venues to choose from, there is something for every bride. 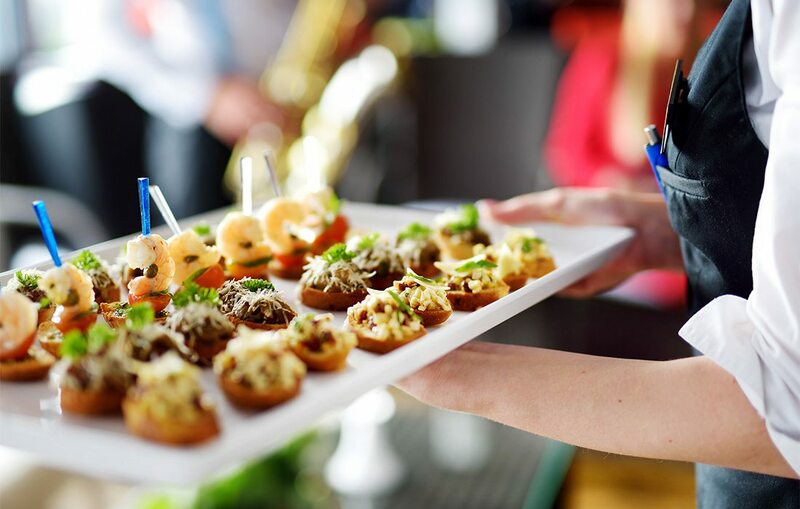 A full-service catering department and six on-site restaurants make for an even more convenient event. 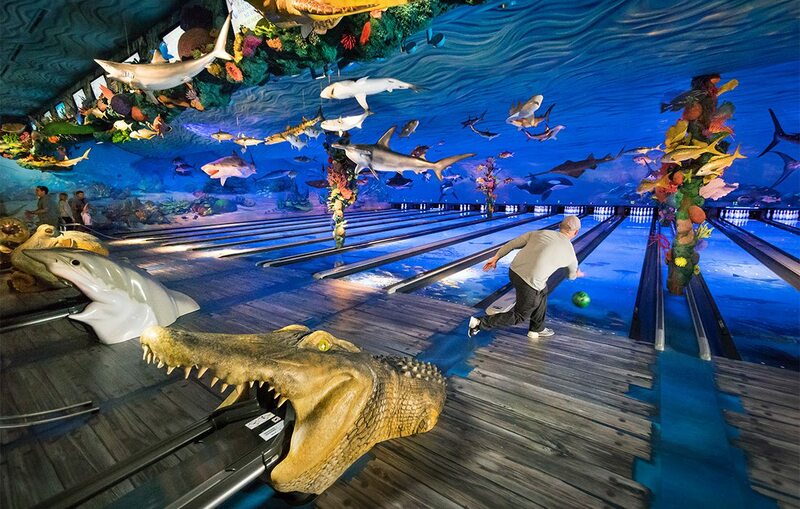 If you’re looking for a team building activity or just a little added fun, this premier wilderness resort features a long list of unbelievable attractions: 50,000-square-foot activity center, four golf courses, 10,000-acre nature park, cave and nature trail tours, full-service marina, natural history museum and more. Need help putting it all together? 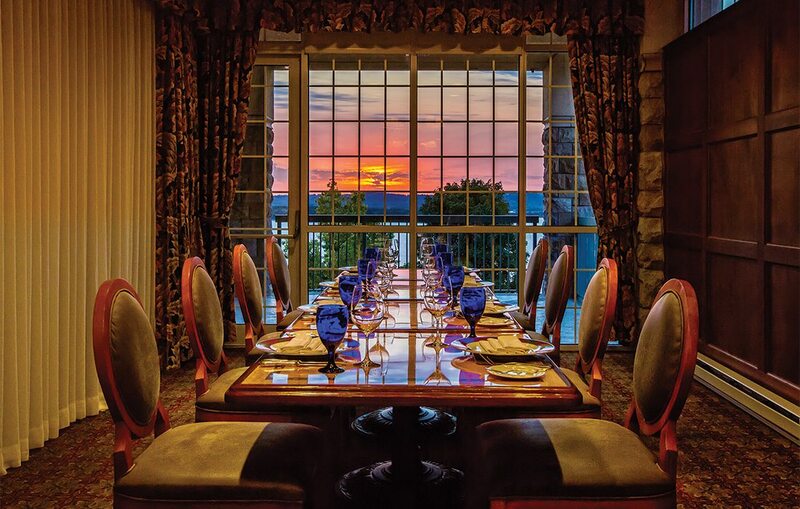 Big Cedar’s team of experienced event coordinators can help you plan every detail of your event. When you're winning at life, celebrate with Downstream Casino Resort! 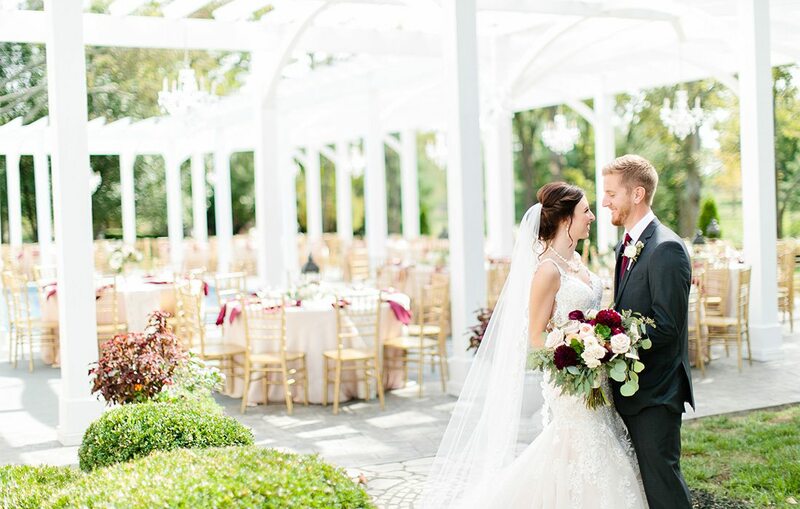 With incredible indoor and outdoor spaces, they're the perfect place to host your picture-perfect wedding, fundraiser, office party or other events, grand or intimate. Their versatile venues can be tailored to fit your vision, so your event can exceed all expectations. Impress your guests in one of Downstream's upscale meeting rooms or gather around the oversized fireplace and marvel at the 25-foot cathedral-peaked cedar ceilings in their beautiful Pavilion. Enjoy more than 25,000 square feet of multi-functional meeting spaces that transform into up to nine smaller sections to best suit your specific conference or event needs. Conveniently sized meeting and event spaces can be customized to perfectly accommodate any party, large or small. 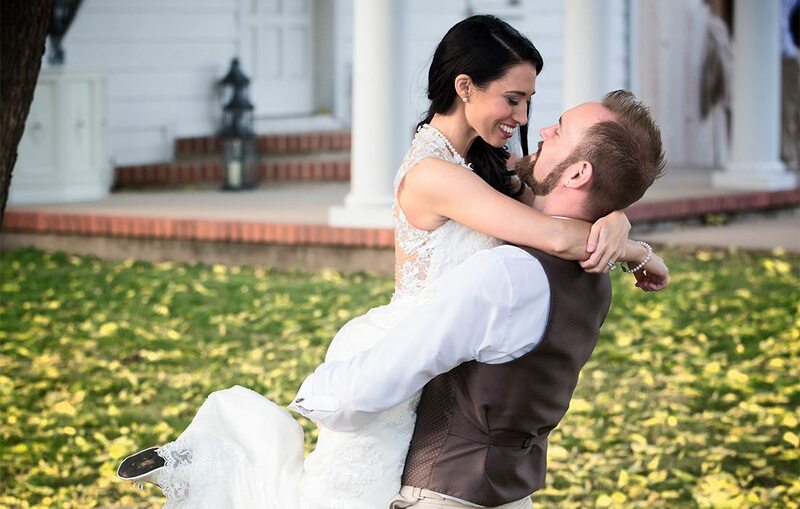 Built in 1887, historic Heritage Chapel & Reception Venue offers a beautiful and unique location for your wedding day. With your wedding and reception in one location, Heritage Chapel offers all-in-one convenience for you and your guests. The venue features the historic chapel with seating up to 200, in addition to a beautiful banquet room with crystal chandeliers and cedar beams. The venue also features a private courtyard for outdoor ceremonies or activities. Brides love the spacious Bride's Room with vanities and mirrors galore. Use the caterer of your choice, or self-cater in our full catering kitchen. Alcohol permitted. Complete wedding/reception packages are available, or create a custom package to suit your needs and budget. Only 12 miles from Downtown Springfield. The state-of-the-art convention center at Oasis Hotel & Convention Center features everything you need to have a successful event in an unconventional setting. A built-in stage with theatrical lighting, top-of-the-line audio visual, drop-down screens and high speed Wi-Fi are a few of the features you can take advantage of when renting their space. Their meeting rooms can accommodate anywhere from 10 to 1,500 guests comfortably, and with over 30,000 square feet of meeting space available, you are bound to find exactly what you are looking for. They offer full-service catering options from a top-notch food and beverage team, and the convention center is fully equipped to host a variety of events from weddings and trade shows to conventions, seminars, corporate retreats and everything in between. So if you’re booking your next event, rest easy because when you book with Oasis, you’re not just getting the space. You’re getting the little details that transform your event from good to unforgettable. 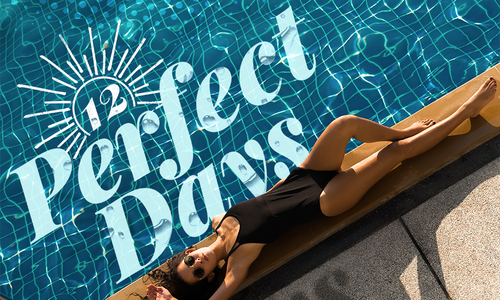 For your event to be perfect, it needs the perfect setting. 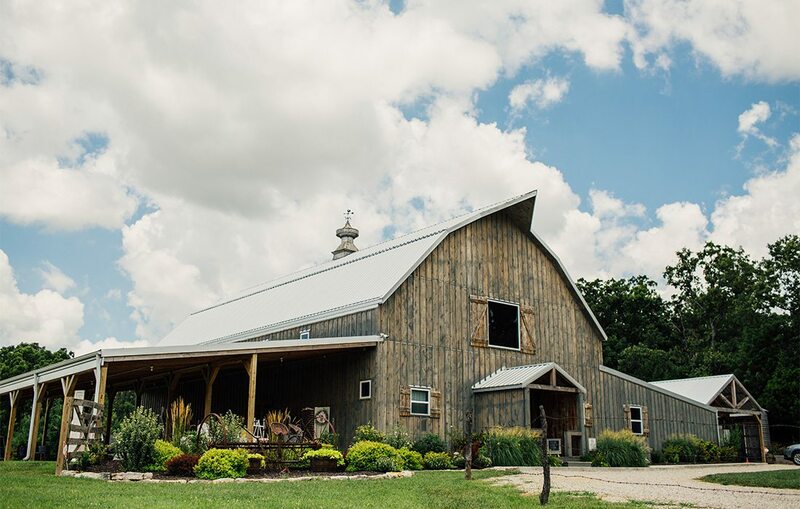 Sycamore Creek Family Ranch provides a serene backdrop for any event with its pristine, natural landscape set on 272 acres in Branson, complete with both indoor and outdoor options. 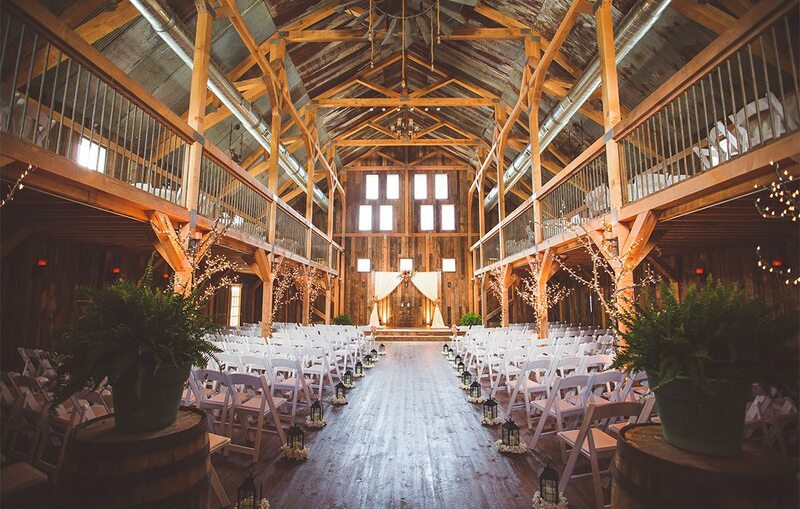 The Heartwood Barn provides a stunning indoor venue for events. Your guests will be awe-struck by the 30-foot ceilings, massive rugged beams, mortise and tenon joinery and beautiful stained concrete floors. 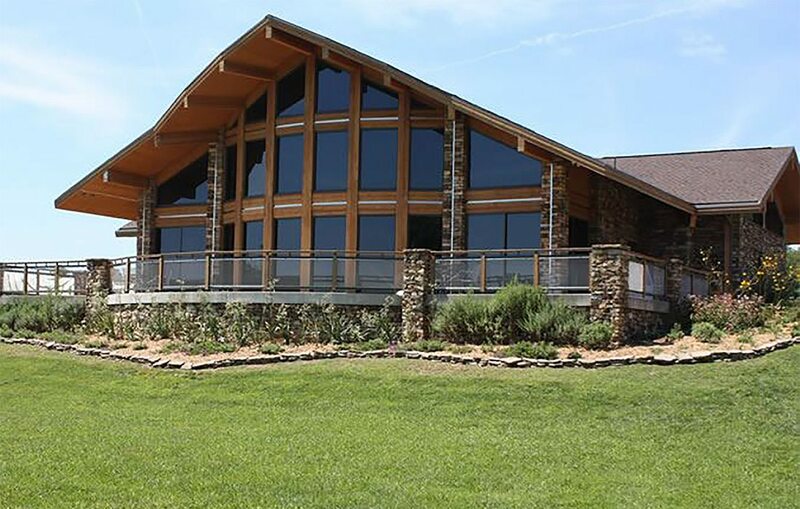 This climate-controlled facility can entertain up to 300 guests and opens to breathtaking views and an outdoor amphitheater perfect for a ceremony or live music, with the namesake 200-year-old sycamore tree as a focal point. 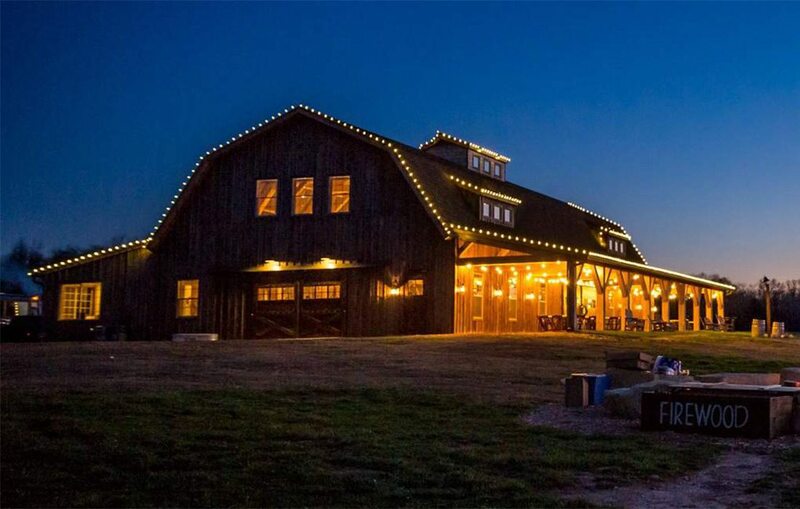 For outdoor events, Sycamore Creek Family Ranch offers the peaceful Shiloh Ridge with sweeping views of Lake Taneycomo and the surrounding Ozark mountains. 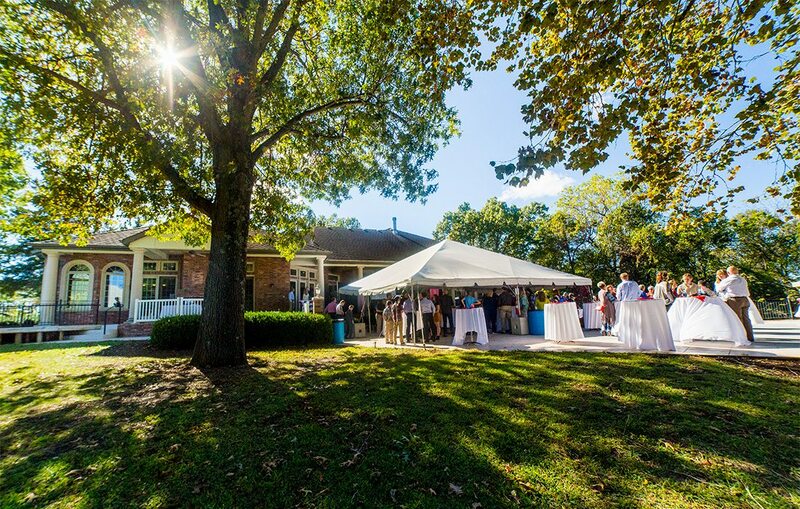 This location can hold up to 100 guests and features a picturesque patio, pavilion and lawn. When you host an event at Sycamore Creek Family Ranch, you’re not without help. Their professional and friendly staff is available on-site during your event, and the venue offers in-house catering, entertainment, coordination services, photography, videography and more. Visit their website today to see a full list of services and to book your event! Planning every detail of an event is time consuming. Let the experienced team at University Plaza Hotel do the hard work for you and flawlessly execute your vision. They have everything you need in one place­—39,000 square feet of event and meeting space, rooms for guests, an on-site restaurant, lounge and more. They partner with dozens of local vendors to help you customize every aspect of your event, so you don’t have to deal with countless rentals. 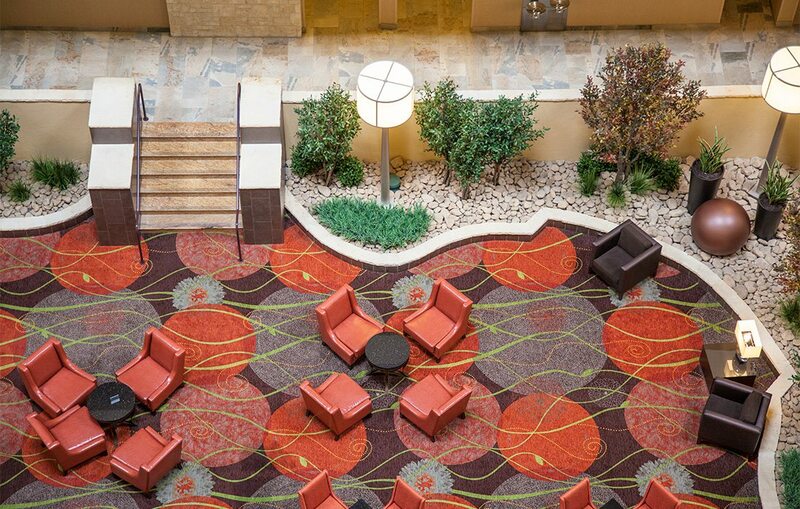 With multiple event spaces, University Plaza Hotel can accommodate up to 1,500 guests. That means more flexibility for you when choosing a date and venue. Let University Plaza Hotel take the stress out of event planning. They have everything you need to make your event a success. Special events need to feel special and look special. 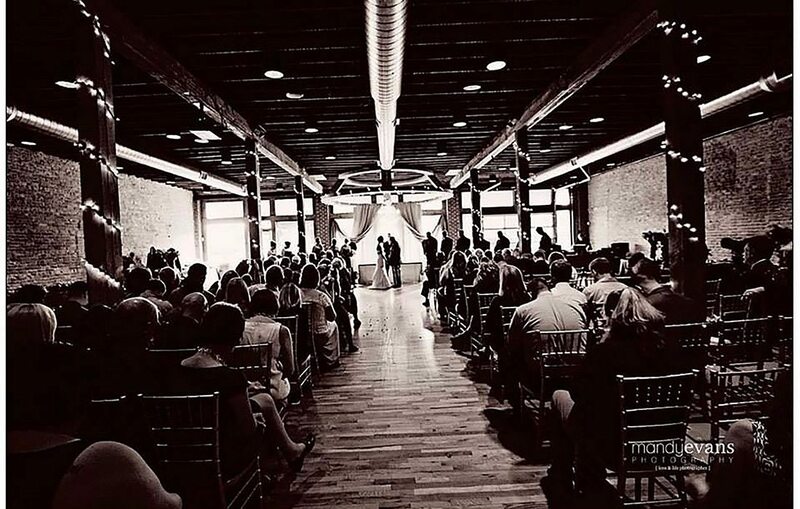 Located on historic Walnut Street in downtown Springfield, 425 Downtown is the perfect place for any special event. 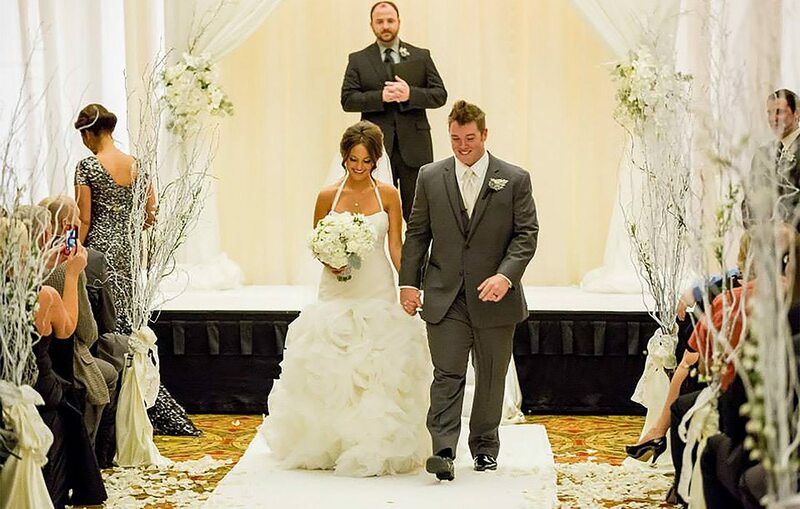 A beautiful atmosphere and top-notch service, it’s perfect for wedding ceremonies, rehearsal dinners or receptions. 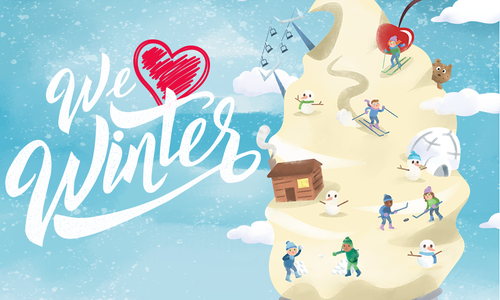 All-inclusive holiday packages make truly special memories. Even business luncheons are over-the-top at 425 Downtown. Whatever the event, let 425 Downtown’s all-in-one location, catering and bar service streamline those truly special celebrations. 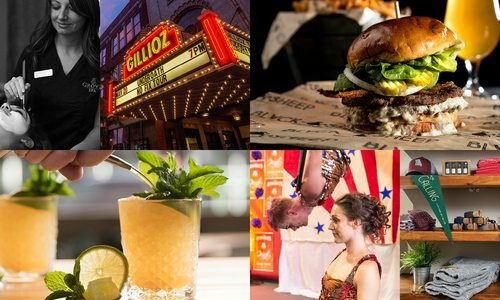 The Gallery is a private event space located on the second floor of the Gillioz Center for Arts & Entertainment. Beautifully textured centiva tile gives way to restored oak floors and 10-foot windows that overlook Park Central East. A custom menu, private bar and unique lighting accommodate groups from 50 to 500 based on seating. 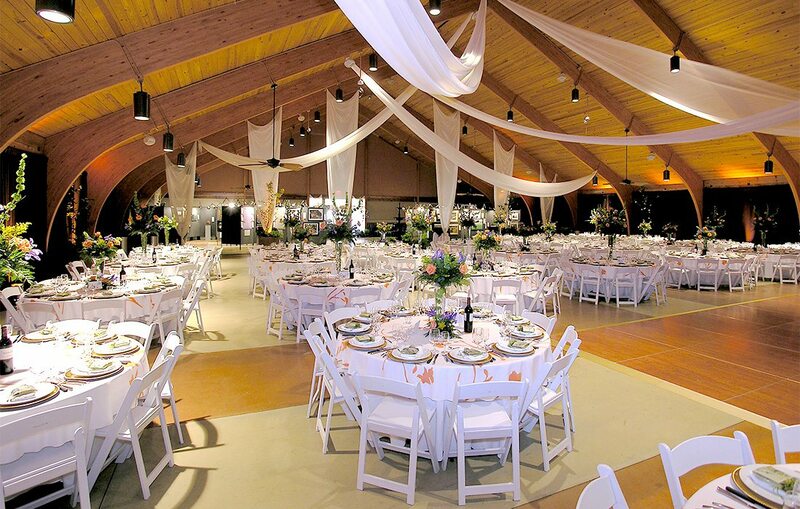 The Gallery is equipped to make your most memorable events reality. Their experienced event specialist is ready to assist you today. 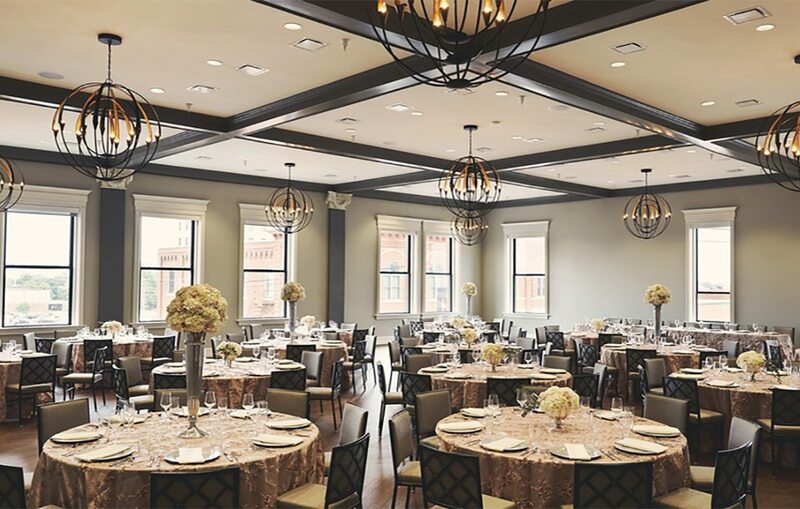 The 910 Ballroom and Renaissance Room at the Executive Conference Center deliver all the amenities you desire for a grand reception or intimate wedding ceremony. Experience an excellent southside location and be assured of receiving the utmost service and attention to detail. They are flexible to suit your needs so this special event exceeds your expectations. Packages include custom setup, crystal chandeliers, audio and visual equipment and a hardwood dance floor, at no additional fee. Outside catering is always welcomed. Professional staff will ensure your day is as unique as you are. Bridge View Coffee Bar offers so much more than just amazing coffee. 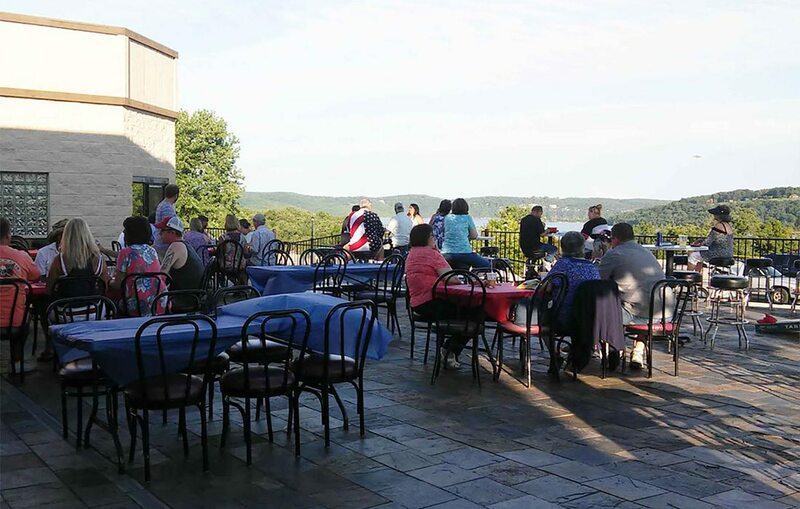 Their fantastic location in Kimberling City is situated right on Table Rock Lake, perfect for hosting your wedding, family reunion, anniversary party, baby shower or any other event! 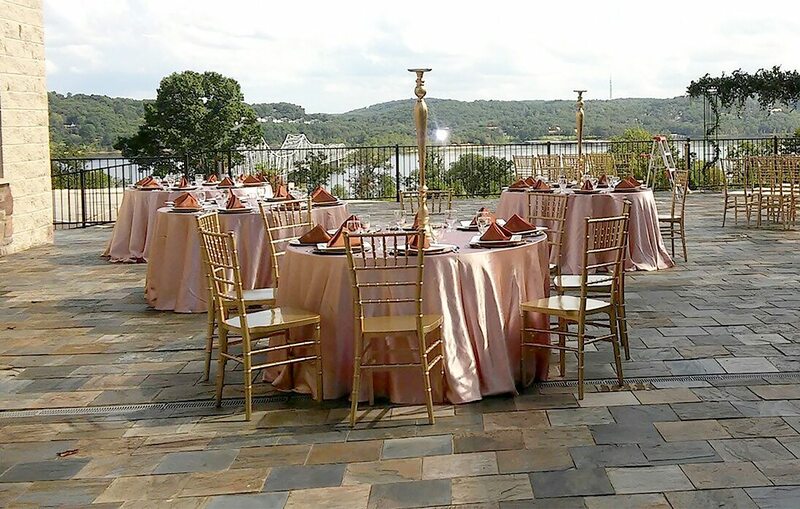 With breathtaking views of the lake, their gorgeous patio area is a stunning location for your event. Bridge View also offers indoor seating and can cater food for your event as well. Call or visit today, and they can put together a custom package to meet your specific event needs. 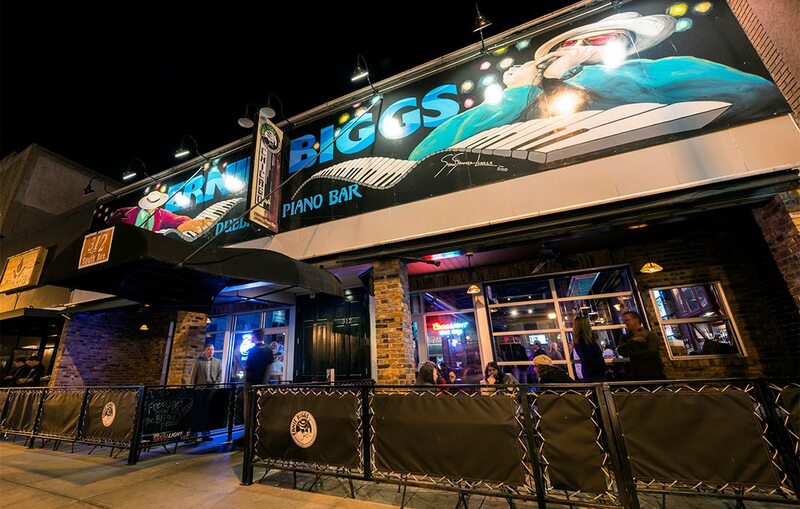 Ernie Biggs Dueling Piano Bar is the place for any special occasion. ​They feature talented pianists and great drinks in a classy environment. The show is a classic live sing-along. 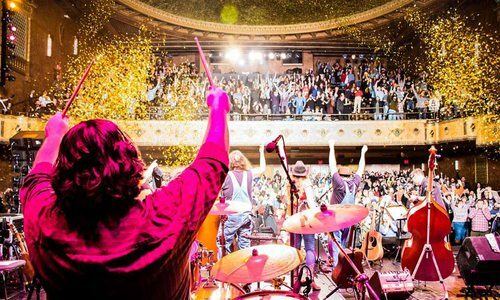 It revolves around audience requests, and participation is a must. The musicians play the songs you want to hear. There are a wide variety of packages available to fit your entertainment ideas and needs. The Gambrel Barn looks like it has been standing for decades. Reclaimed wood adds warmth, aged corrugated tin creates depth, and the setting overlooking a valley makes it the premier country venue. It provides more than 5,000 climate-controlled square feet for indoor events. Another 2,100 square feet of open space lends to outdoor dancing and mingling. The outdoor ceremony area has a stamped brick walkway, wooden pergola and bench seating. 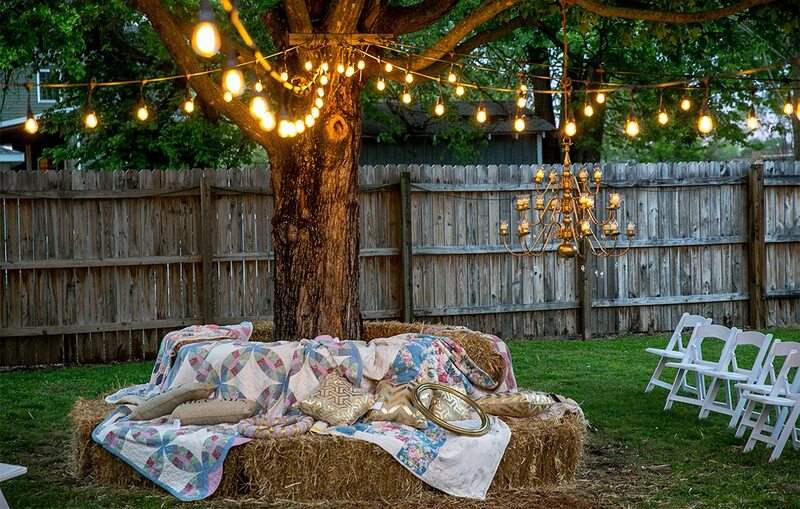 Unlike other venues, the location is set on a family farm, providing a quiet setting. 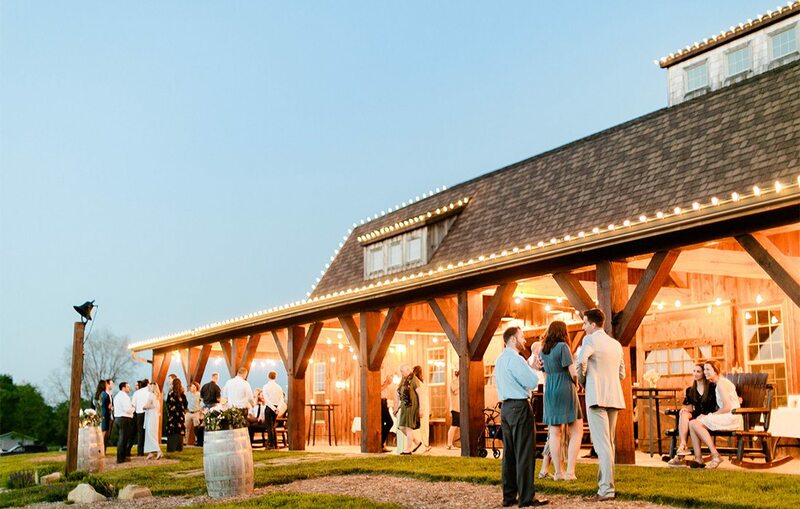 Located on 10 acres just five miles west of the Springfield Public Square, Haseltine Estate is a unique venue that combines past and present, bridging history and the making of new moments. Once a stunning private estate, Haseltine Estate is a charming oasis where guests can gather in a relaxed, secluded setting. 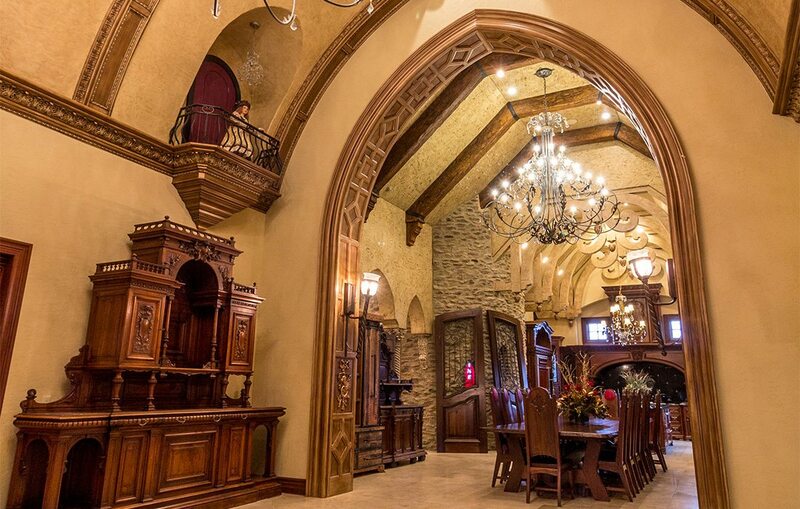 Contact them to schedule a tour and be wowed by the natural elegance and beauty that is Haseltine Estate. 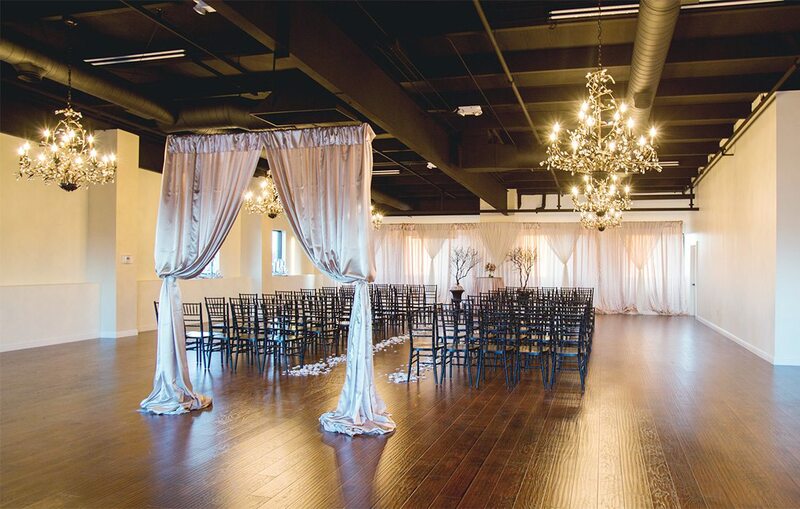 Hotel Vandivort’s ballroom accommodates ceremonies, rehearsal dinners and brunches for up to 200 people. The historic, high-end building delivers loads of class and style. The fourth-floor space has oversized windows, high ceilings and chevron hardwood floors. With an executive chef on staff, they offer unique and custom menu items that many other venues in the area do not offer. Tables, chairs and beverage services are also available. The hotel’s heart-of-downtown location is a perk. It is in walking distance of many restaurants and other local attractions for the couple’s guests. The experienced staff is attentive to the bride and groom and provides personal attention to each and every one. 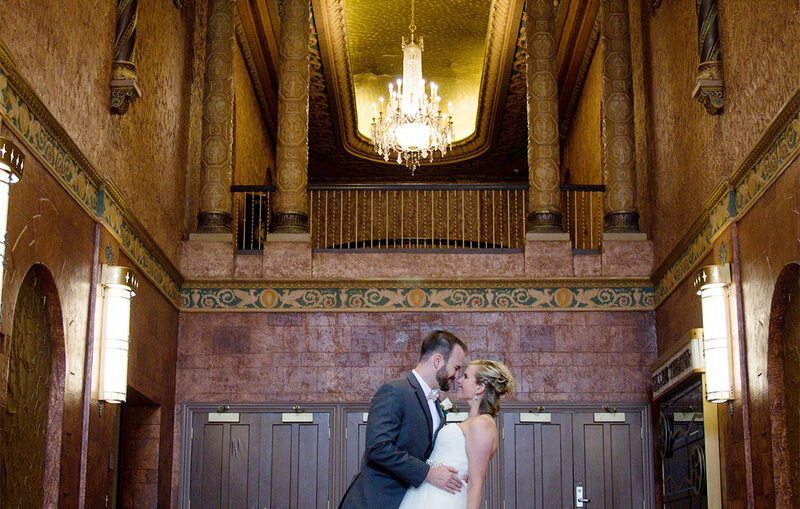 Every detail matters—leave your special day to Hotel Vandivort. 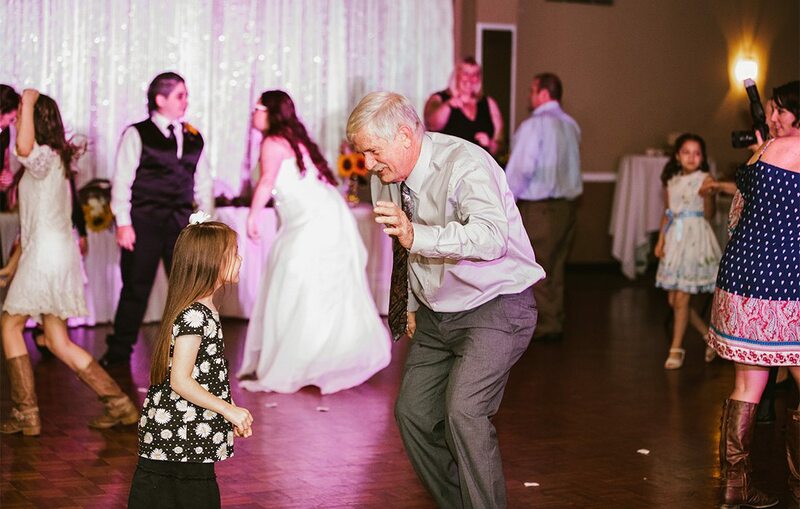 Old Towne Event Center, a venue with an elegant warehouse feel and modern amenities conveniently placed along Highway 60, is divided into two separate ballrooms that can either be used individually or combined for one grand event or party. This venue is ideal for weddings, birthdays, reunions, holiday celebrations, corporate parties, anniversaries and much more! The venue has wood and marble flooring, Baccarat chandeliers, a catering/prep kitchen, elevator access and enough parking for all your guests. They also offer wireless internet access, plenty of space for on-screen projections and acoustics that promote audio clarity. 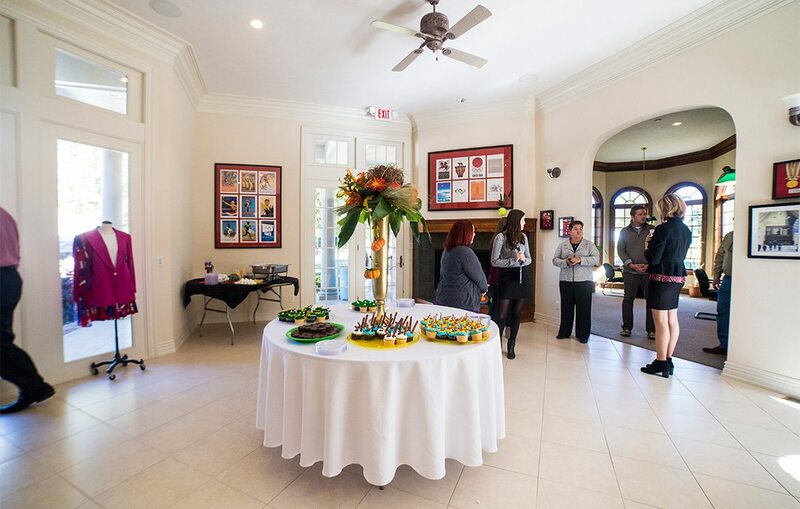 Contact Old Towne Event Center today for a tour and see for yourself! Looking for the perfect nature venue for a private retreat or event? See the many affordable locations the Springfield-Greene County Park Board has to offer in a beautiful park setting. They have the Springfield Botanical Gardens at Nathanael Greene/Close Memorial Park, Lake Springfield Boathouse, Rutledge-Wilson Farm Park, Northview Center in Historic Doling Park, Jordan Valley Park and the Davis House in South Springfield. Intricate woodwork, magnificent ceilings and exquisite details throughout: These are just some of the elements of Villa de Alpine that make it a truly beautiful, unique venue for your event. Escape into the old-world charm of Villa de Alpine, located only 30 minutes outside of Springfield. 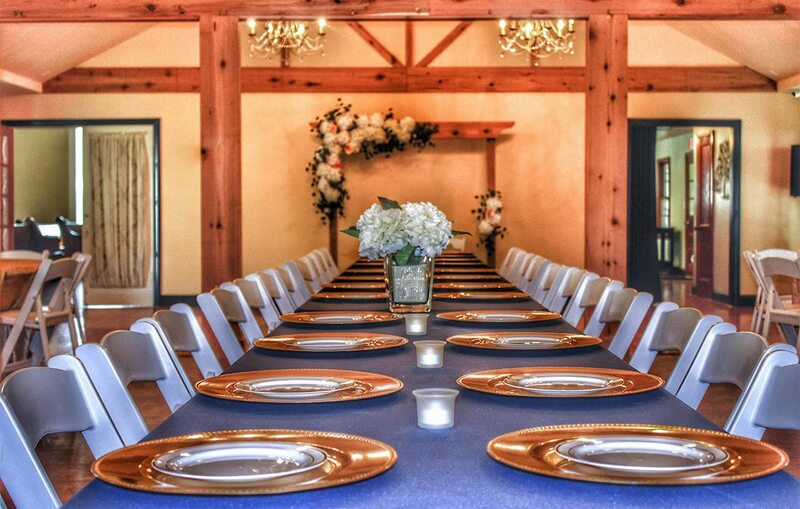 The venue is ideal for intimate events with fewer than 100 guests. Set up a tour today to experience it for yourself. Voted 417 Magazine’s Best Caterer 2013 through 2017, Simply Delicious Catering is exceptional in their industry. The professional staff provides outstanding service; fresh, customized menus; unique presentation and creative displays. If brides have a family recipe that is special to them, the chef incorporates it into their menu. 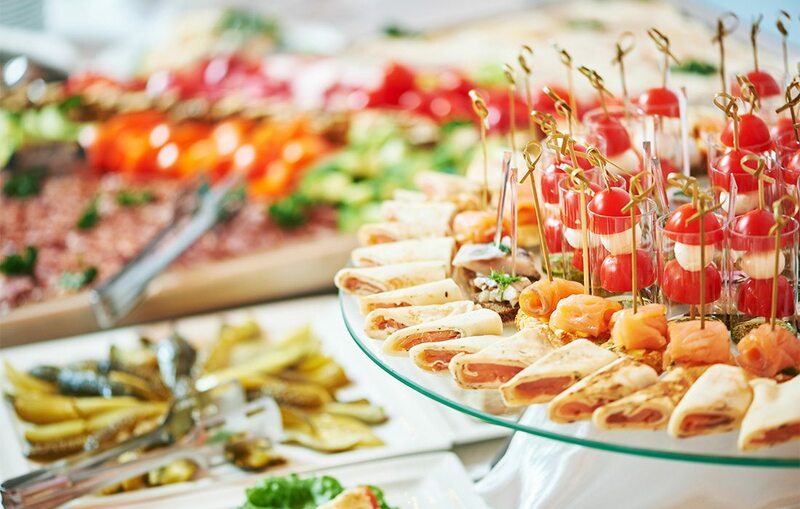 It is important to Simply Delicious Catering to make sure the food selection fits the bride and groom and is based on what is important to them. They guide you through the process and make it worry-free. Between the exceptional food and top-notch service, they leave a lasting impression. Events to remember—that’s their passion. Looking to pull out all the stops? 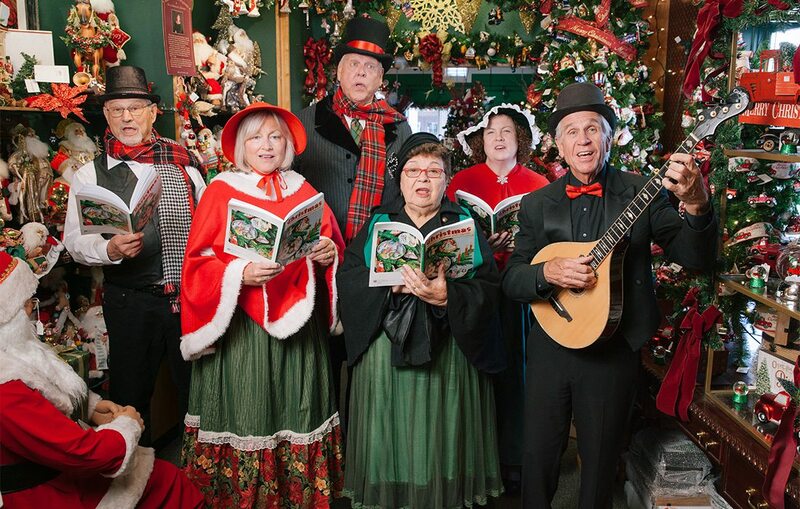 Add some festivity to your holiday event with the Dickens Carolers of Branson! This professional caroling ensemble is the perfect addition that all of your guests will be talking about. They spend extensive time rehearsing, so they arrive to your event polished and in period costumes! And you can choose the performance options that are right for you, whether you’d like background music or a featured presentation, acapella or guitars and keyboard, traditional songs or carols in German and Japanese! Clients typically hire them again and again for large Christmas parties, corporate gatherings, retirement home holiday entertainment, atmosphere music for hotel lobbies, background music for come-and-go receptions and more! And while you’re preparing for the holidays, be sure to visit Kringle’s Christmas Shop in the Grand Village Shopping Center. You’ll feel the magic and wonder of Christmas as soon as you walk through the doors of Kringle's! Add an extra-special, elegant touch to your next event with custom floral arrangements from Hazel’s Flowers. Including lush flowers and greenery is the perfect way to bring your event to the next level—whether it’s a holiday party, anniversary celebration, fundraising gala or corporate event. Customers especially love Hazel’s unique DIY program that lets them design their own arrangements with guidance from experienced professionals. One bridal customer, Breanna, chose to design her flowers with her bridal party. 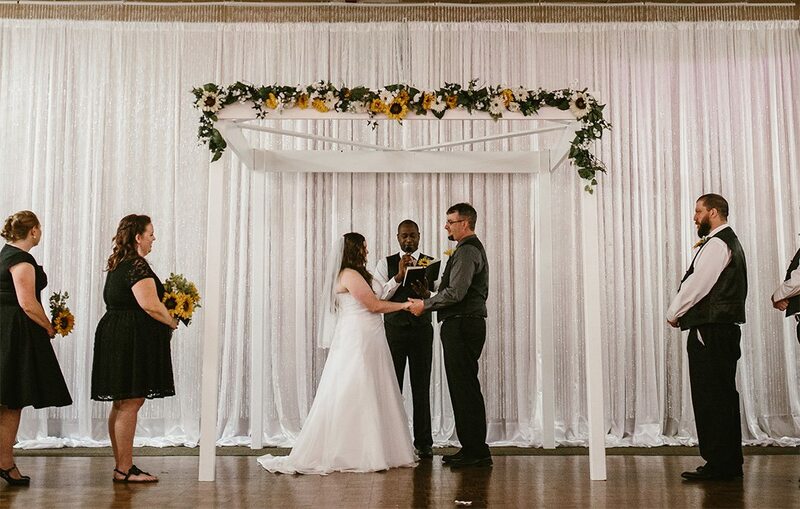 “The bouquets turned out more beautiful than I could have imagined and we loved being able to tell people we made them,” she says. Check out more of what people have to say on their Facebook page, or stop by their location on the square in Ozark to see for yourself why customers love Hazel’s! Make your event an experience to remember! The team at Spark Events does more than just entertain; they bring energy. 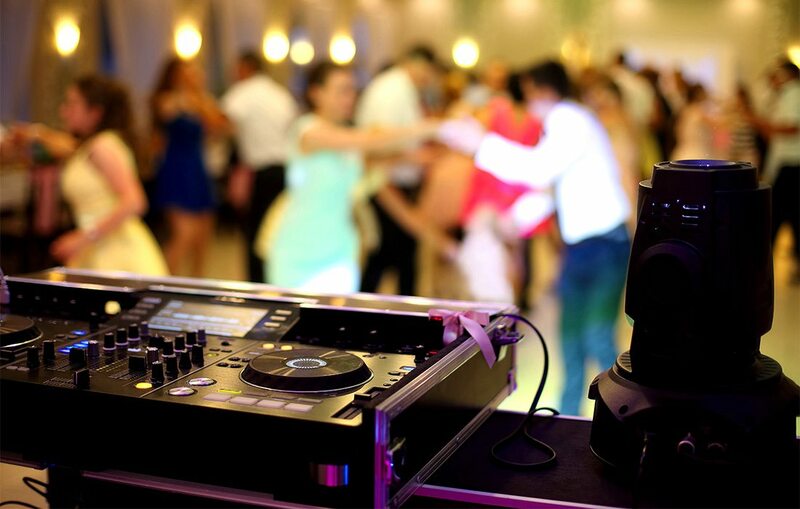 Their professionals have experience with a wide variety of parties and events—weddings, corporate events, birthday celebrations, non-profit events, Greek life events and more. Let Spark Events provide a fun, easy-to-plan entertainment package including DJ, photography and cinematography services. Take it from one of their many happy clients: “All our guests commented on how professional and fun the staff was. I would HIGHLY recommend Spark Events and would happily use their services again.” Visit their website today to book your event! Beautiful events have many components. Wouldn’t it be nice if one place handled the big ones? A place with experience. Options. Service. A place like Hy-Vee. Flowers set the perfect mood for an event. Hy-Vee floral designers create centerpieces that set your celebration apart from any other. 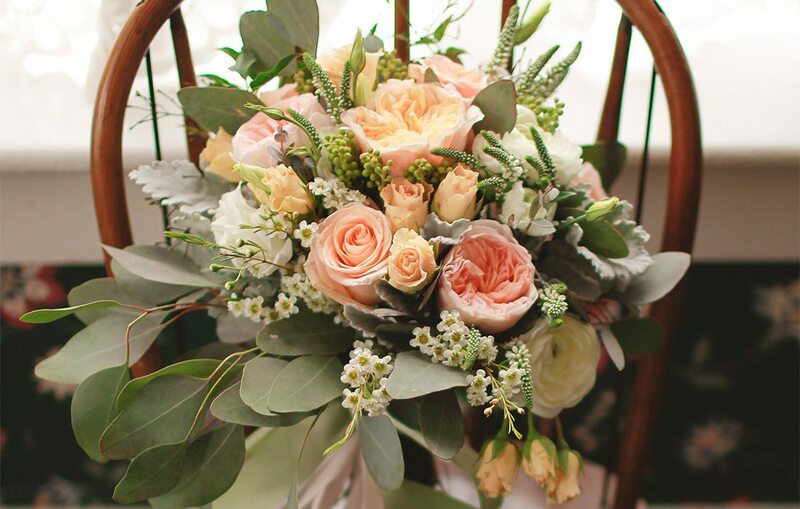 Their award-winning floral team can make all the arrangements and deliver stunning results. The same goes for Hy-Vee catering. These specialists can create casual buffet trays to formal dining experiences, complete with ice sculptures. Create the perfect party tray, curate a themed menu or offer your guests a specialty buffet. Don't forget to treat your guests to a decadent dessert fron Hy-Vee's scratch bakery. Choose from beautiful cakes, cupcakes, cookies, pies, cheesecakes and more. Can't decide? Then customize a dessert bar to offer your guests a little of everything! 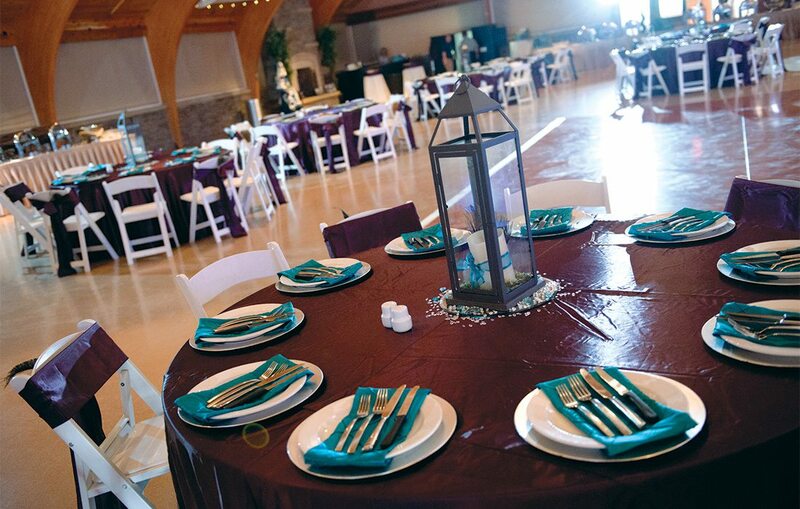 Hy-Vee offers taste-testing, delivery, linens, servers… so many components that go into a truly beautiful event. Need even more? Our directory listings make it simple to discover more local restaurants, services and stores.